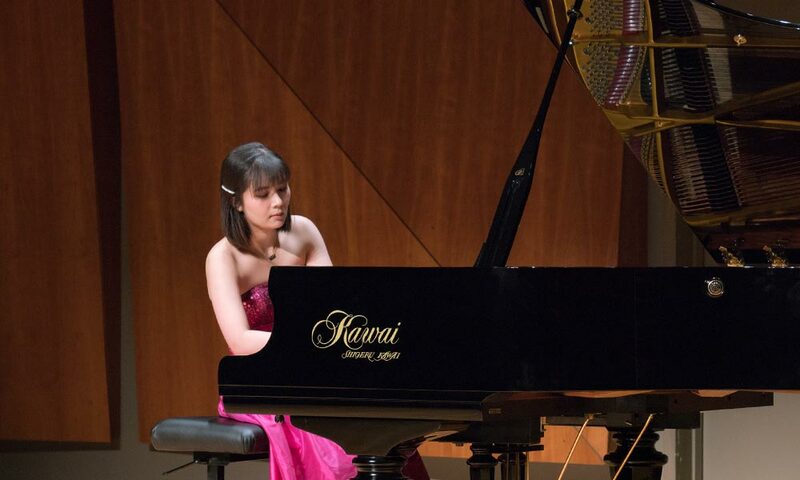 Every Thursday at 11:30, join the Colburn community in Thayer Hall to hear young artists from the Conservatory of Music perform solo and chamber works in a collegial environment. Performance Forum represents the belief that crucial to a young performer’s success is the opportunity to showcase hard work and hone stage skills in real life. Performance Forums are subject to change up to 24 hours in advance. Please visit this page the day of the event to confirm.